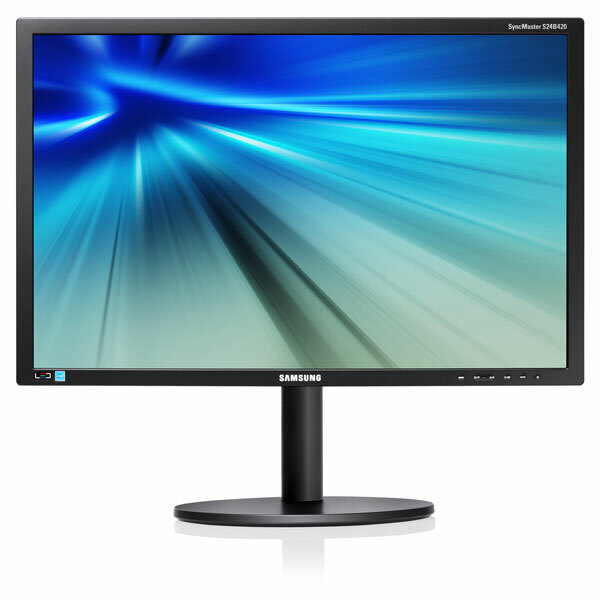 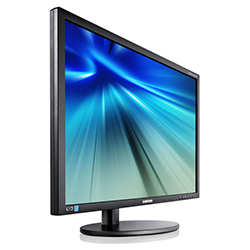 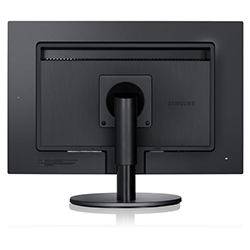 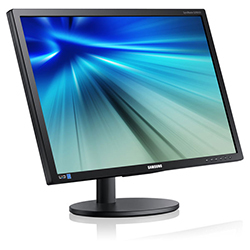 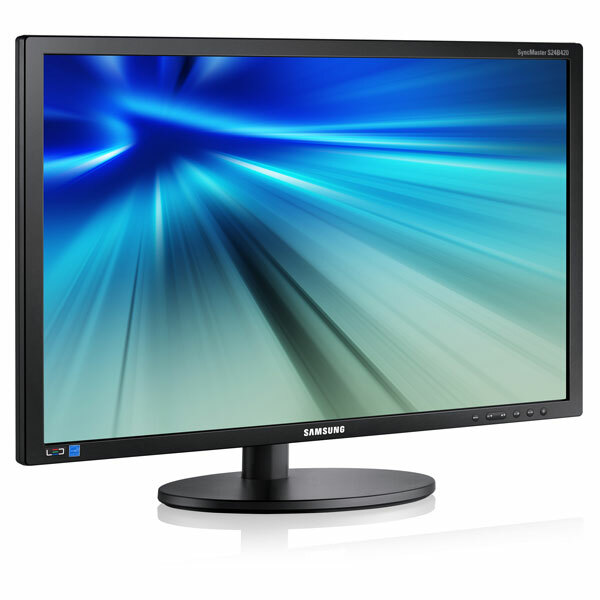 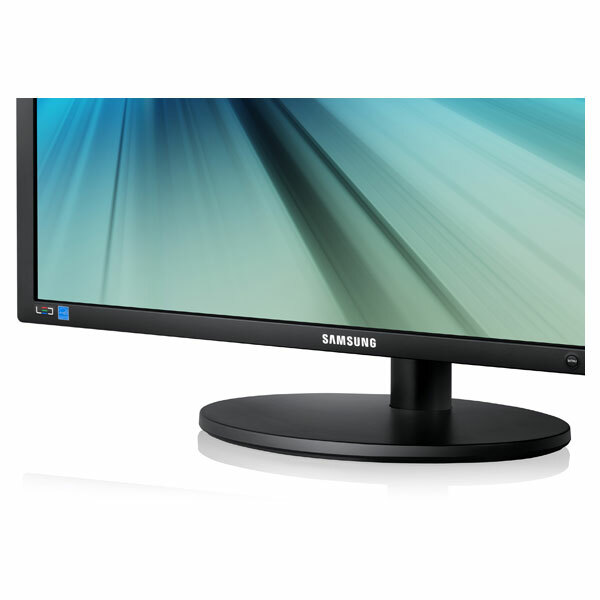 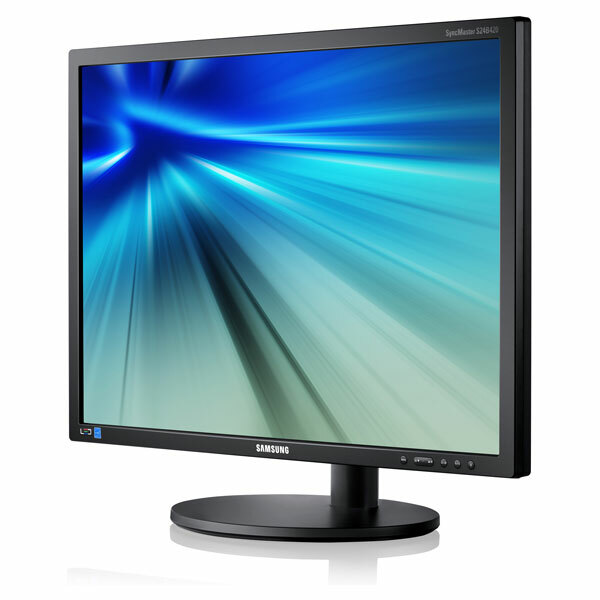 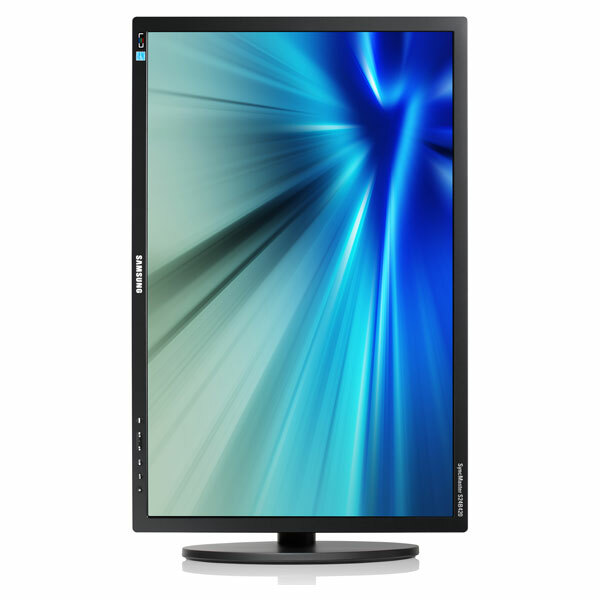 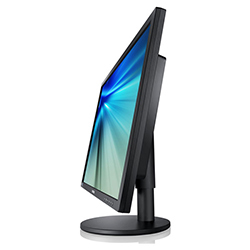 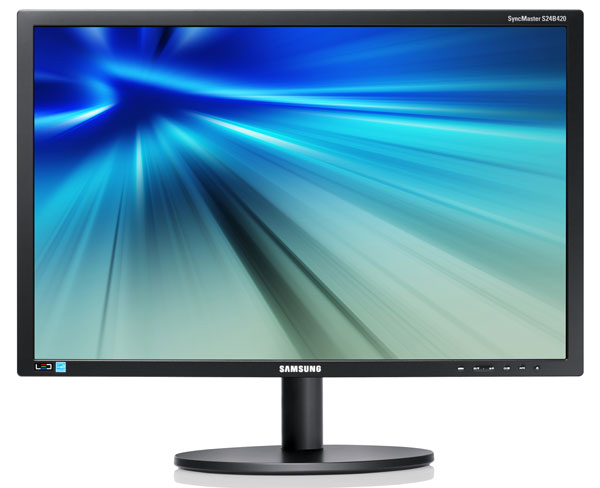 Samsung's 420 Series monitors are ideal for general business. The 18.5" display holds remarkable LED image quality with Mega Infinity dynamic contrast ratio for astounding detail. 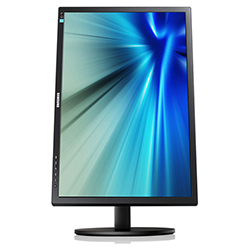 Rated EPEAT® Gold Standard, they enable users to reduce power consumption and save money with eco-conscious features that far surpass green standards. And their slim, stylish design makes any desktop look better. 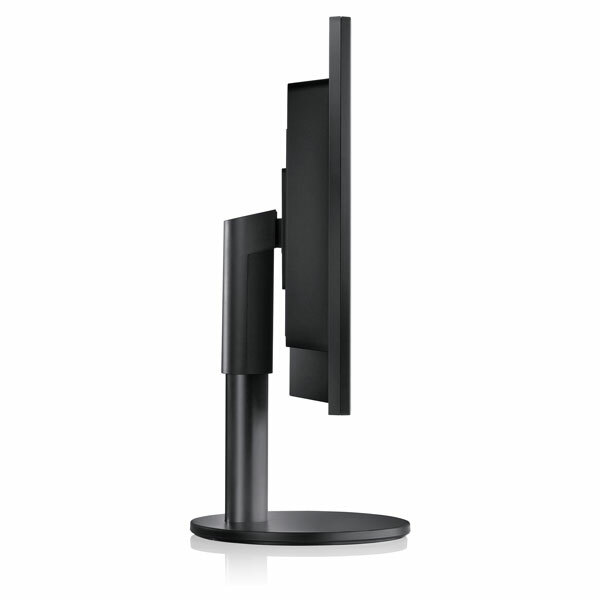 Product Dimensions (W x H x D) 17.5" x 16.5" x 7.5"
Packaging Dimensions (without stand) 17.5" x 10.5" x 2.4"
Shipping Carton 20.5" x 13.5" x 7.6"